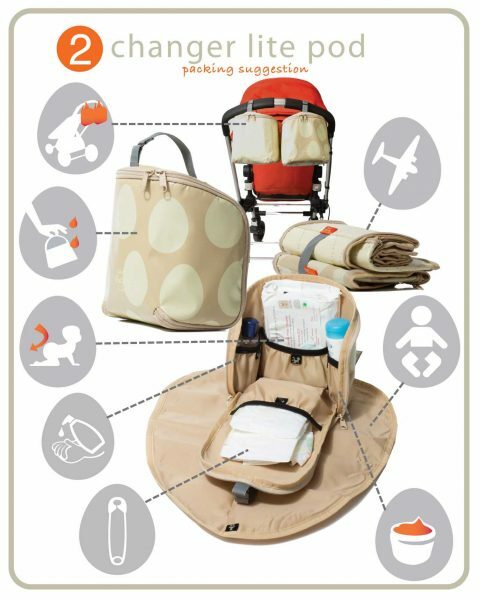 The PacaPod Colby Baby Changing Bag is the quintessential carry-it-all tote bag! 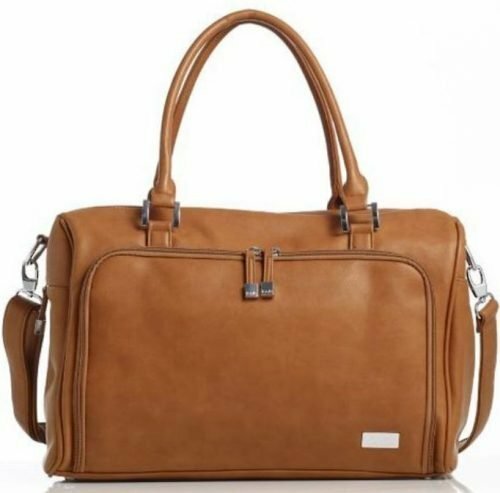 The Pacapod Colby baby changing Bag is available in two different water repellent printed exteriors and is dressed with vegan leather handles and zipper pulls. 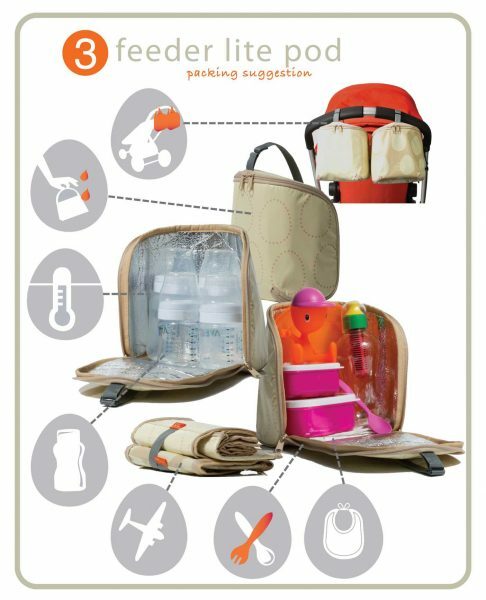 The Pacapod Colby Baby Changing Bag is the newest addition to the Pacapod collection of ‘lite’ changing bags. 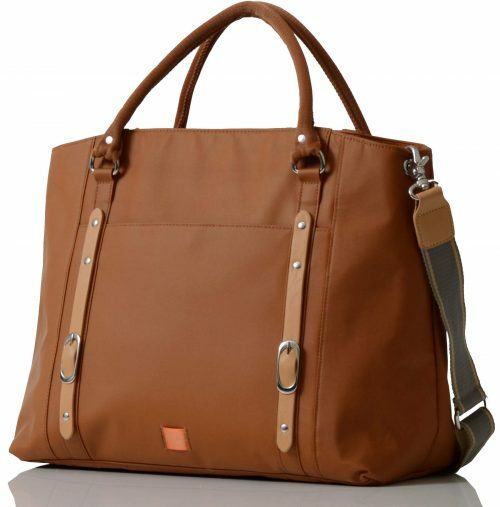 It’s stylish and slim in design and features a modern, trendsetting patterned silhouette. 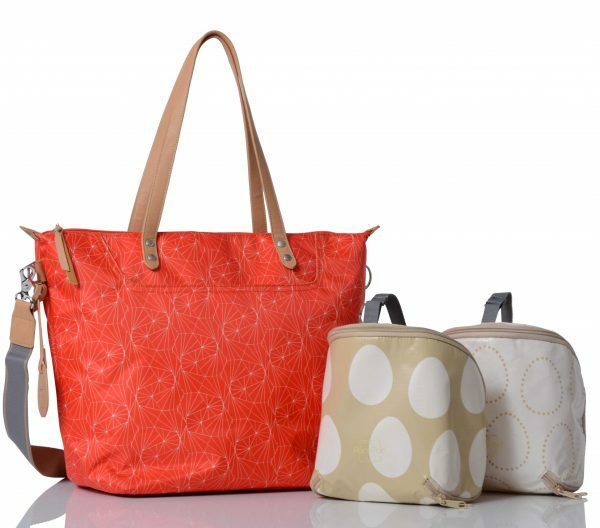 The simple and classic tote shape has a wide opening at the top, which zips open and closed for easy access to your little one’s necessities, making it ideal for traveling and afternoons on-the-go. 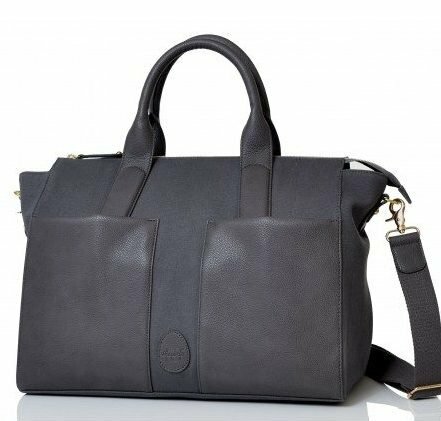 This lightweight and spacious tote may look like a handbag at first glance but tucked inside are PacaPod’s signature lite pods for feeding and changing essentials, making the Colby changing bag fit for modern motherhood. 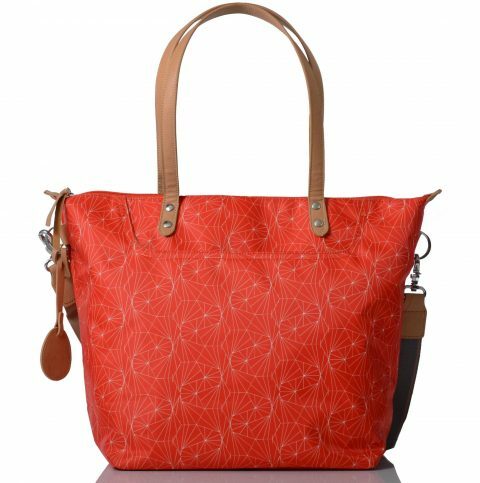 Low-key in style but with the capability to effortlessly transition from day to night, it’s the perfect carry-it-all-and-more tote. 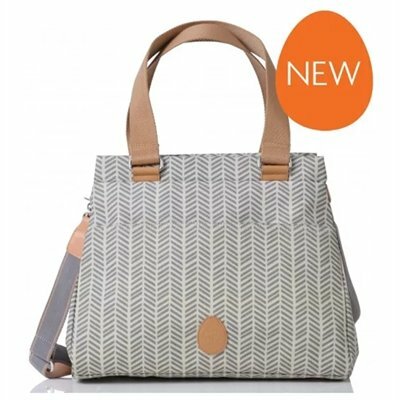 Plus, with both interior and exterior compartments, this changing bag will keep all of mum’s necessities organised as well as baby’s. Pacapod Colby is available in two different water repellent printed exteriors and is dressed with vegan leather handles and zipper pulls.